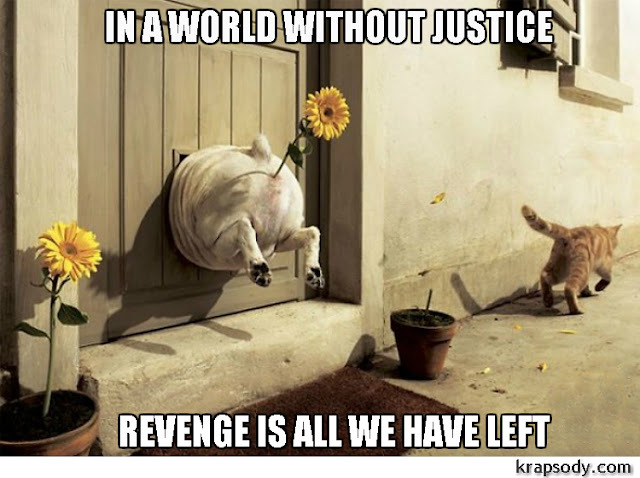 If justice and revenge were the only options. Tired of that obscene emptiness and that dark inner void on the road to seeking your inner peace? Well, after all the crazy stuff that's gone down in the media lately, I think we could all use a moment to relax and just forget about it all.